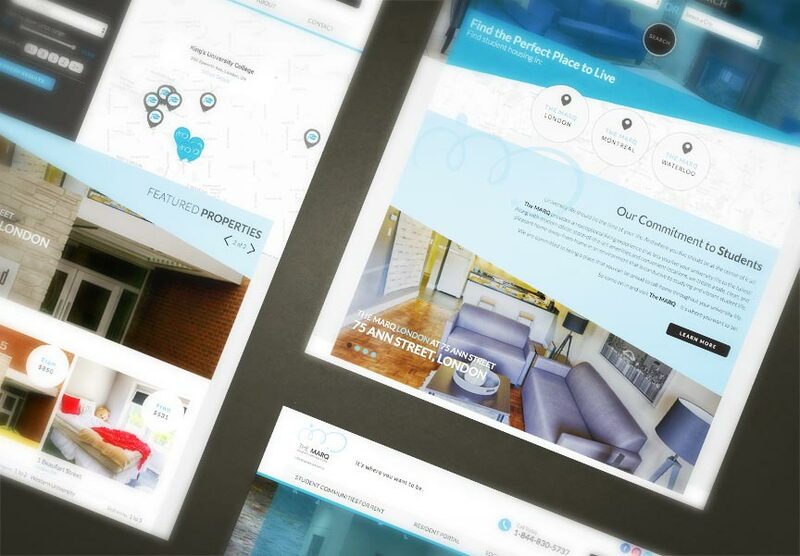 Congratulations to The Marq (Centurion Property Associates), who recently launched their new website. The Marq manages student residences in London & Waterloo, ON and Montreal, QC. The new website is designed to be fully responsive on desktop, tablet, and mobile. Features include a customized search filter by school, nearby properties, featured properties, a social feed, blog and more, all managed within the LIFT System. Explore the website and all the exciting new features at www.themarq.ca.